The first person to realise that it would one day be possible to fly by using a vertical rotating mechanism was Leonardo da Vinci, with his famous design, probably never realised, of the helicopter's ancestor. And almost four centuries later it was Enrico Forlanini from Milan, after whom the city airport was also named, who further developed that initial idea. 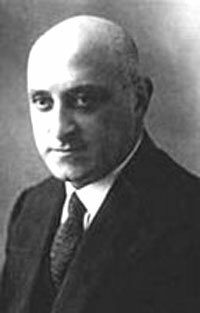 Then, in 1930, the first helicopter able to fly was built, designed entirely by the same man responsible for one of the Italian inventions which have had greatest success in the world: Corradino D'Ascanio, the father of the Vespa. He was chief engineer at Piaggio, a company that long before moving into the production of scooters had been a leading name in Italian aeronautics. In his later years, Ing. Corradino D’Ascanio briefly consultied for Agusta and afterwards designed and constructed a helicopter for agricultural purposes. In 1994 Agusta became part of the Finmeccanica group, the great Italian company in the Aeronautics, space and military electronics sector, which started a joint-venture with the British GKN, leading to the setting-up of a new company, AgustaWestland. 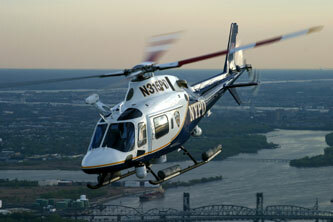 Agusta subsequently took this over completely, thus becoming the world's leading helicopter manufacturer. Today, Agusta has a turnover of around € 2.5 billion, with almost 9000 employees and orders worth over € 6 billion. The long list of Agusta's successes, then, comes as no surprise. The most impressive was on 28 January 2005, when the U.S. Navy decided to use Agusta US101 helicopters as part of the complex security system for the US President. But other results achieved in recent months also confirm the supremacy of Italian helicopters, with orders from Chevron Texaco, the Evergreen Marine Corp. and Seacor Marine, who together have ordered 26 aircraft. Moreover, after Oman and Ireland, also the United Arab Emirates have chosen the AB139 for their civil emergency and security systems. 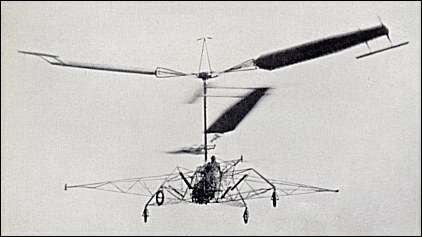 In 1930, Corradino d'Ascanio built a successful coaxial helicopter, which flew under good control. His relatively large machine had two, two-bladed, counter-rotating rotors. 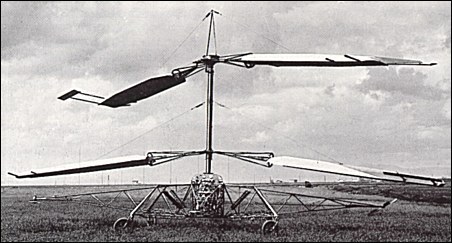 This was the first helicopter in the world that was ever able to fly. In the previous years, D'Ascanio had experimented with blades with hinges that allowed to change blade pitch. Control was achieved by using auxiliary wings or servo-tabs on the trailing edges of the blades, a concept that was later adopted by others, including Bleeker and Kaman in the United States. This machine held FAI speed and altitude records for the time, including altitude (57 ft, 17.4 m), duration (8 minutes 45 seconds) and distance flown (3,589 ft, 1,078 m). A prototype helicopter by the Piaggio company. 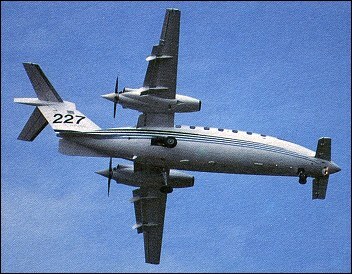 Styled P.D.4, started flight trials in April 1953. It was a tandem-rotor design, powered, by an inverted-vee, eight-cylinder engine at the rear. P.D.4 was a four-seat helicopter initially it had to be equipped with 450hp Alpha Romeo engine but then a 215hp Franklin was adopted. The helicopter flew in the first half of 1952, demonstrating good handling characteristics although being seriously underpowered. In a wrong maneuver during a landing with lateral wind it was seriously damaged and wasn't repaired. Ing. Nazareno Gori Ing. Nazareno Gori obtained a degree in Mechanical Engineering in 1960 from the University of Pisa, Italy. D'Ascanio was one of his professors. When Nazareno was graduating he had D'Ascanio as a "relator" of his Thesis on a rotary engine and they remained friends for twenty years, until D'Ascanio's death. Nazareno Gori was hired by Piaggio as a mechanical engineer and became Assistant professor of Mechanical Drawing at the University of Pisa. 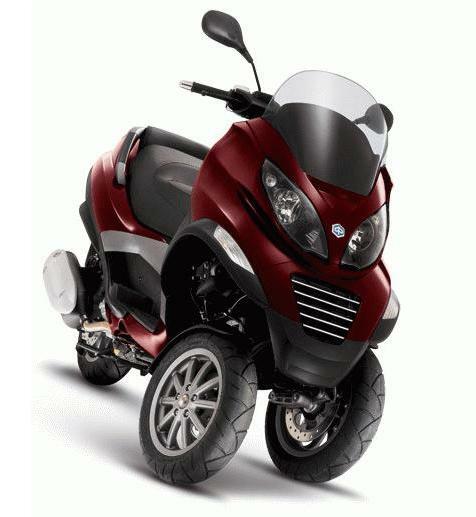 When Nazareno started working at the Piaggio factory in Pisa, D'ascanio was retiring from Piaggio. 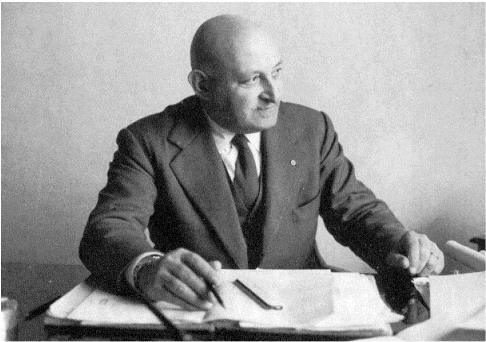 While at Piaggio, Nazareno Gori became one of the chief engineers at the Pisa factory. 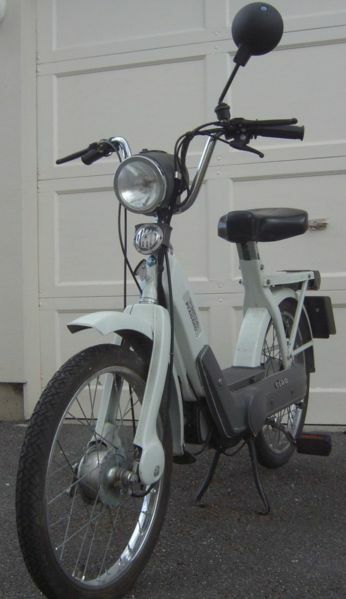 At the time, among other projects, a new scooter with two front wheels was designed. This scooter was produced recently and is marketed as the MP3. 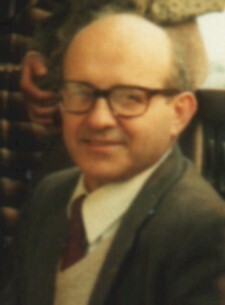 In 1972 Nazareno became director of Leoncini (a subsidiary of Piaggio). In 1984 Ing. Nazareno Gori left Piaggio and started developing products in the hydraulic field, and consulting for large pump manufacturers. Ing. Nazareno Gori owns several patents and is currently one of the best, well known and most experienced mechanical engineers in Italy. Through his older brother Nazareno, Giuseppe Gori met D'Ascanio in 1968 when Giuseppe was an Engineering freshman at the University of Pisa. D'Ascanio later asked Giuseppe, then 19 years old, to test a small katamaran, propelled by pedals. In the following years Giuseppe had the opportunity of spending many hours with D'Ascanio learning and discovering his latest ideas and projects. D'Ascanio never lost his enthusiastic spirit and joy of life and was very happy to share his ideas with other people and show his "magic" tricks to children. 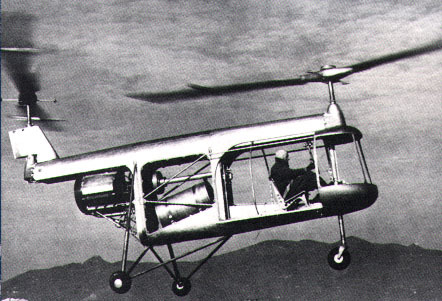 In those years D'Ascanio, already retired from Piaggio, was working on a new helicopter for agricultural purposes: He was developing an affordable 2-seat helicopter by using the latest techniques in materials, such as fiberglass for the helicopter rotors, and by using innovative design choices. He was consulting for Agusta and used one of the Agusta motors for his new helicopter. Nazareno Gori at the time was hired by D'Ascanio as a consultant to develop parts of the new helicopter. At the same time D'Ascanio had an agreement with Piaggio that gave him access to their manufacturing facilities in order to produce some of the helicopter parts. Nazareno, still working at Piaggio, was also involved in that production process. 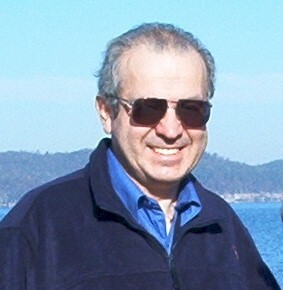 Giuseppe continued studying at the University of Pisa and obtained a doctorate degree in Computer Science, then became Assistant Professor of Theory of Computing Machines at the University. He Joined the IBM Scientific Center in Pisa in 1973, then emigrated to Canada in 1978 and joined the IBM Canada Lab in Don Mills, Ontario. Giuseppe and his brother Nazareno cooperated in a major project in 1990, to automate an assembly line for Ferretti®. Nazareno designed the mechanical devices and robots for the factory, and Giuseppe "made them come alive" by writing the software in "C" language. 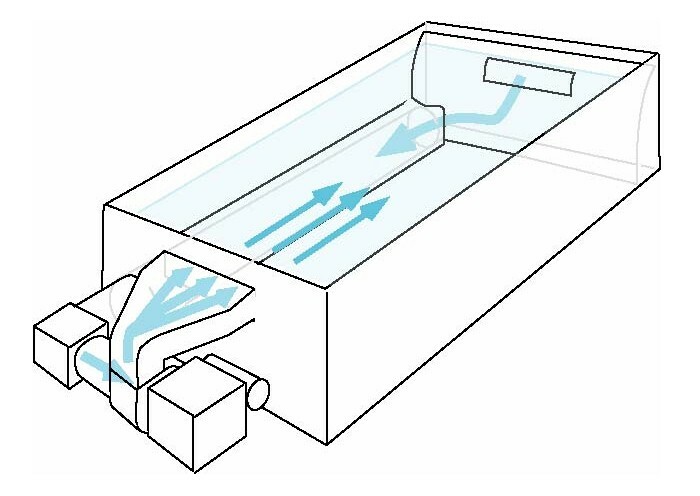 In 1999, Giuseppe and Nazareno built the first River pool in Canada. In 2006 Giuseppe started Central Dynamics, Inc. which now manufactures the River pool in Guntersville, AL. 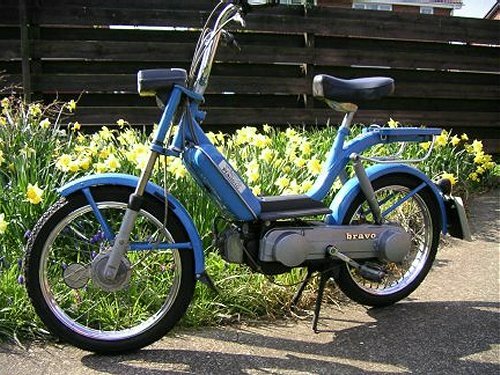 After World War II, Dr. Enrico Piaggio, in Biella, commissioned the design of a small motorcycle similar to the one designed years earlier by Ing. Belmondo, which was used by parachutists during the war. 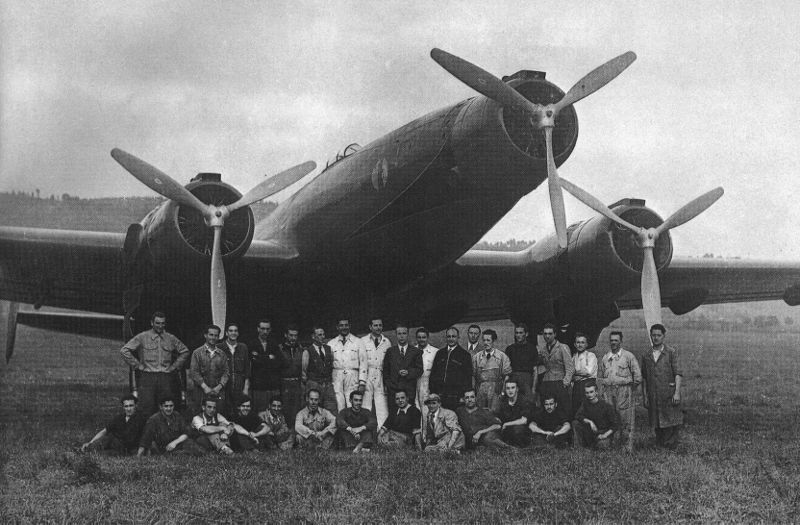 Piaggio asked D'ascanio to go to Biella to review the design, as D'ascanio was his chief designer. However, this motorcycle did not meet the requirements. 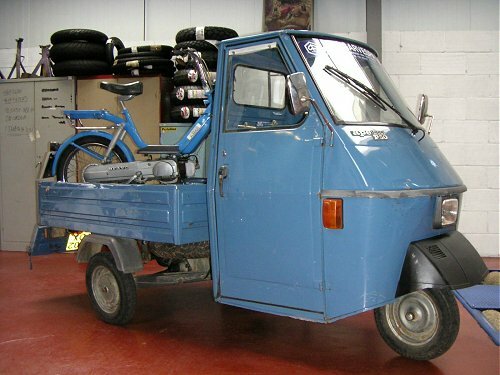 That's when D'ascanio was asked by Piaggio to design a new one. Since D'Ascanio was not bound by motorcycling tradition, he designed a revolutionary vehicle, which Piaggio named "vespa". 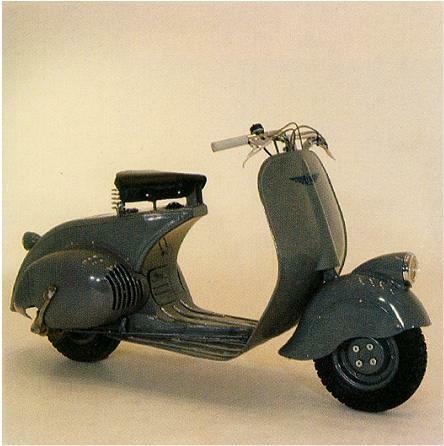 Enrico Piaggio was so impressed by the design that immediately ordered the production of 5,000 of them. The Vespa was built on a rigid frame with the gear change handle on the left, on the handlebar. The engine was mounted directly on to the rear wheel (direct axle transmission). A front shield kept the rider dry and clean in comparison to the open front end of motorcycles. The pass-through leg area design was geared towards all user groups, including women, whose skirts made riding a motorcycle a challenge. Both the front and rear wheels were easily changeable from one side, similar to the way a car wheel is changed. The direct axle transmission eliminated the standard motorcycle chain, a source of oil, dirt, and aesthetically unsightly. In following models, the motor was elastically suspended to the frame and still attached directly to the wheel. One fundamental innovation was the design of the gear box. Switching gears was quick and easy, as all gear wheels were always "engaged" (continuously turning) and did not need to move sideways when switching. The small wheels and low barycentre made the Vespa very easy to handle. Fedinando Innocenti, another Italian industrialist, started producing a copy of the Vespa (the Lambretta) in 1947. 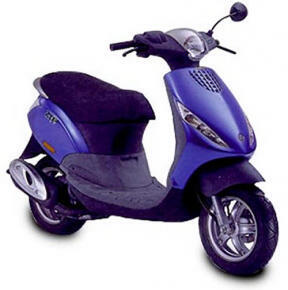 In the decades of its history, the Vespa scooter has become one of the most famous brand designs worldwide, with 16 millions of units produced, as of 2005, in 130 models.